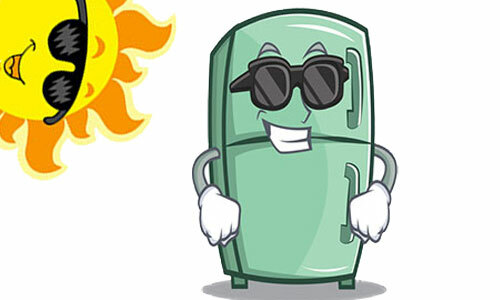 Is your Refrigeration Equipment Staying Cool? Baby, it’s HOT Outside! 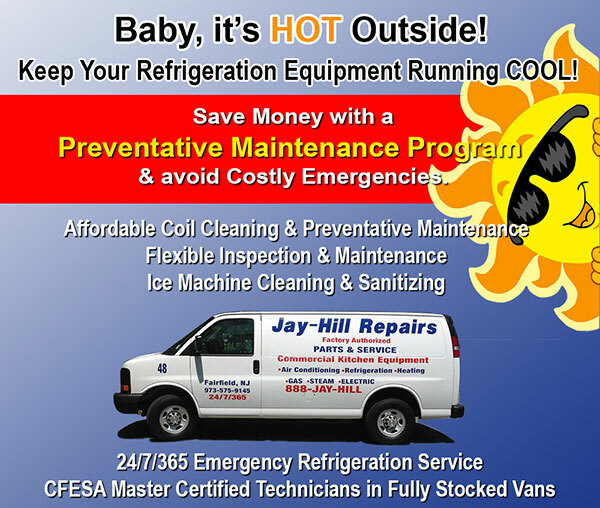 Keep your Refrigeration Equipment Running Cool! Summer is here and IT IS HOT. With these hot temps, it’s time to focus on keeping all your refrigeration equipment working in tip top order. Refrigeration Equipment doesn’t have a lot of moving parts, but it still requires steady and consistent maintenance to keep it working (and keep your valuable food cool and safe). 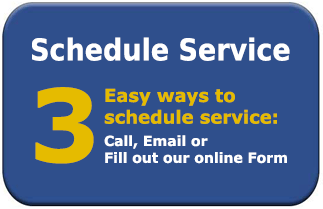 Below is a list of of reasons why your refrigeration equipment may not be working efficiently – and what you can do to fix the problems. 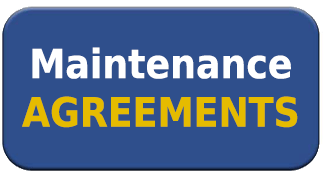 All refrigeration equipment needs to have the coils cleaned at least 2 times a year, more frequently if it shares the kitchen with greasy cooking equipment. The coils get clogged with grease carried in the air and the condenser and evaporator can’t keep the food cold. The grease on the coils forces the condenser and evaporator to work harder and harder until they finally fail. Replacing these components is extremely expensive and can be prevented if you have the proper maintenance schedule in place. Moisture from the air freezes onto the evaporator coils and forms an insulating barrier to heat transfer. Airflow decreases as the passages narrow due to the buildup of ice. Each evaporator has a defrost cycle to melt ice that has built up, however sometimes the timer needs to be adjusted for more frequent defrost cycles. Oftentimes, a faulty door gasket is the problem. Outside air passes into the refrigerator through the faulty gasket and causes ice buildup. A new gasket is required and is a quick and simple fix. A blocked defrost drain is a common cause of water leaks. This happens when food particles, grease & other debris clog up the drain which can lead to ice buildup and can cause water to leak out of the refrigerator or freezer. Always ensure that there is ventilation for refrigeration equipment that is located in a small or enclosed space. Installing fans can help too! 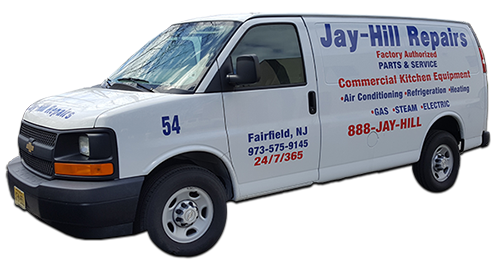 Keep your Refrigeration and Freezer equipment running properly, and the food within them at proper temperatures, by calling Jay-Hill Repairs for an affordable Refrigeration Preventative Maintenance Agreement. 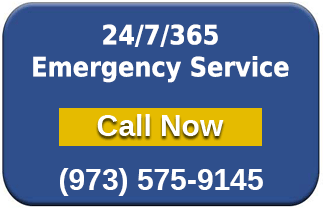 No more overnight emergencies to greet you in the morning! Posted in Refrigeration Repair, Uncategorized.